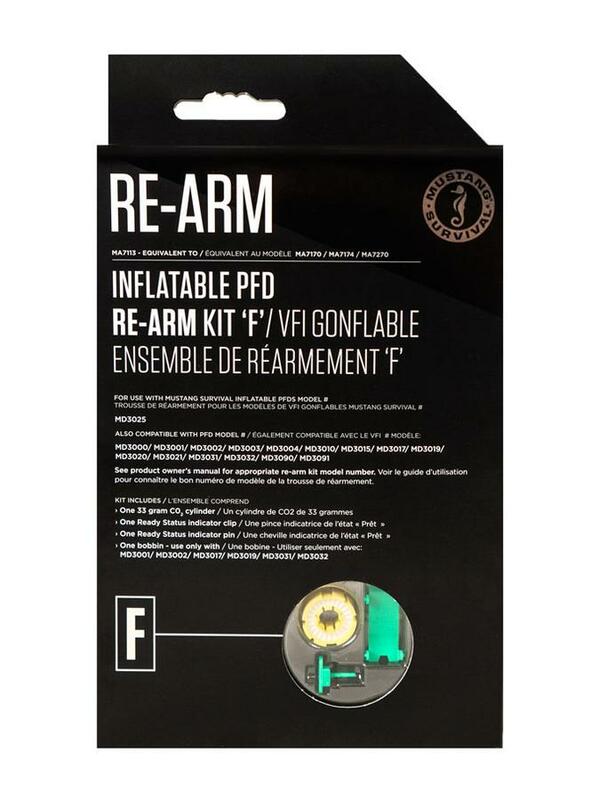 The Inflatable Re-Arm Kit contains everything necessary to re-arm your Mustang Inflatable after deployment. Contains: re-arming instruction manual, one 33gram CO2 cylinder, and one green inflator pin and bobbin if required. 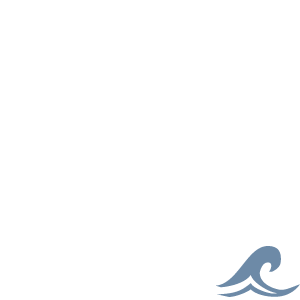 Also fits the Gul Manual Inflatble PFD.